I’ve a new book that I’ve written to honor one of the great heroes of the Confederate South–Thomas J. 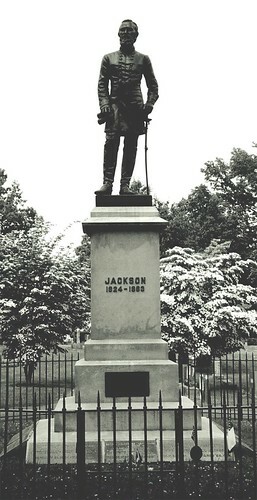 “Stonewall” Jackson. The book is called, Stonewall Jackson’s Black Sunday School (Pelican Pub.) It can be preordered from Barnes & Noble and Amazon and in January printed copies will be available. I plan on telling this story to as many people as possible, not only to honor Jackson, but to show those who are determined to demonize the South and Southerners that the issue is really much more complex than the media, the politically correct, and enemies of the South have presented it. A history teacher I respect described those who have negative reactions to or who seek to minimize or dismiss the significance of Jackson’s Sunday school as people who “cannot allow a person at that time to be simply doing what God has called him to do. If the person is white, he must have another motive (a hateful one) for any good he does.” Jackson’s Sunday School, like the story of Jim Limber, undermines the stereotype people have in their minds about the South and race. Here is the story of Jackson’s black Sunday school in a nutshell: In the autumn of 1855, Jackson began a colored Sunday school in Lexington, VA. He did this under the guidance of the Lexington Presbyterian Church and in spite of and defiance of social mores and laws. Not only did Jackson teach the black folks who came to the school the gospel, he also taught the students to read and write. If you go here, (and please do) you can find a fine article telling the story of Jackson’s influence on that Lexington black community. 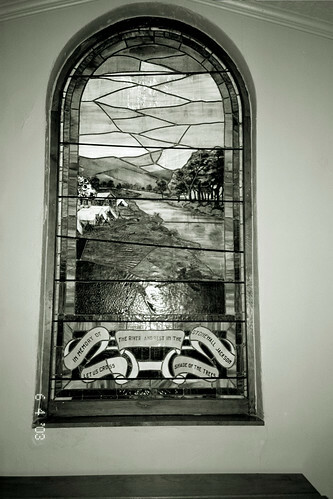 One of the students there became a pastor and wanted to honor Jackson, so he raised funds to construct a window in his congregation, the Fifth Avenue Presbyterian Church. in Roanoke, Virginia. You can see that window’s image in this post. I’ve also posted images of a statue and gravestone honoring this great Christian man. 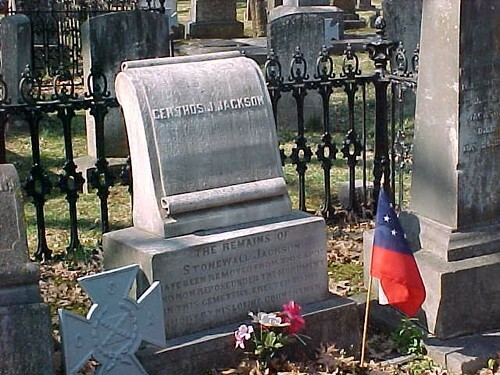 To understand Jackson’s work and influence on the Lexington black community, I would recommend that you read, Stonewall Jackson: The Black Man’s Friend by Richard G . Williams Jr. Like Williams, I was inspired by Jackson’s life and love for people–whether they were black or white–and thought the story of Jackson’s work should be told. I thought a children’s book would be the best medium to use. My artist is Lynn Hosegood and she did a fine job illustrating the story and her art reveals the sensitivity and historical research that the account deserves. I’ll have a future post with samples of her artwork.